This balancing non-foaming cleanser is specifically formulated for sensitive skin. 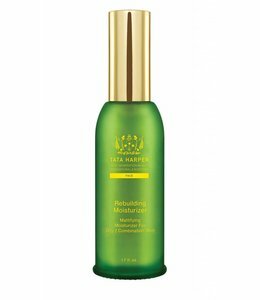 This gentle formula cleanses and refreshes the skin, but without drying it out. Rich in minerals, Pink French Clay deeply cleanses the pores, removes dead skin cells, dirt and debris. White Willow Bark extract helps exfoliate the skin. The delicate bittersweet Neroli blends harmoniously with the fresh citrus notes of grapefruit and these essential oils gently cleanse, refresh and balance your skin. Apply two pumps on damp face both morning and night. Massage gently to activate the enzymes. Rinse thoroughly. Store in a cool dark place.